Our safe and secure Tri State New York Airport Limo Service will provide you a hassle-free trip. Riverside car limo is one of the leaders in New York city airport transportation. Our clients receive meticulous care and attention day in and day out. We will impress you with our NYC airport car service, our commitment to excellence, and our beautiful line of luxury vehicles. 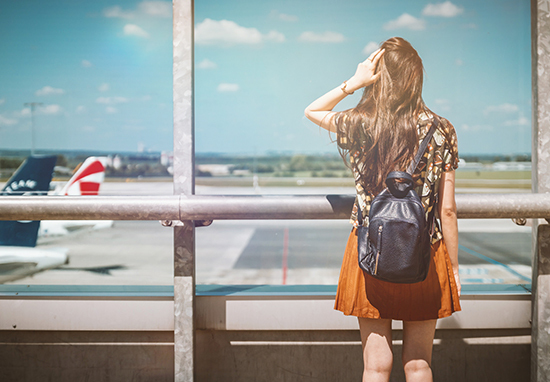 If you have a larger group to move to or from the airport, consider chartering a reliable, cost effective, and comfortable transportation option. Riverside Limousine Service provides a number of different options for you. Whether it is transportation service to the airport or to a business meeting, we will make sure that you reach there on time and have a pleasant time doing so. We offer top notch services at always affordable prices. The New York metropolitan area, referred to as Tri-state area, includes many popular regions and attractions. Our airport limo NYC services are perfect for reaching any of the main airports in the area. We maintain the highest level of comfort and safety when getting you to and from any of the major airports including Newark, JFK, and La Guardia. We are one of the most reputed limo providers and guarantee you will reach the airport on time. Timely service, convenience and trained chauffeurs are the main highlights of our Limousine rental service. We will assist you in all your transportation needs. To book your limo, call us ASAP to ensure you have the full fleet of vehicles to choose from.